Dénicheuse de talents, Anne Camilli a constitué autour d’elle un pôle créatif avec une ouverture à 360° pour imaginer des projets «A la Carte», inventifs et sensoriels, à l’attention des marques et des entreprises. 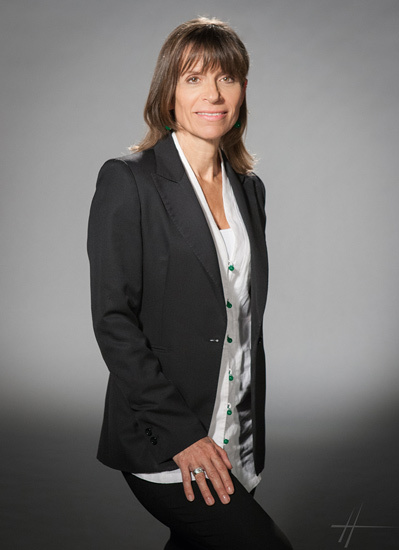 Anne Camilli founded the agency, Anne Camilli & Cie in 2006. A highly successful talent scout with a 360-degree approach, she has built up a creative team of artists, designers, architects, photographers, illustrators, graphic designers, perfumers, writers and researchers to create and develop discerning and inventive projects “à la carte” for different brands and businesses. 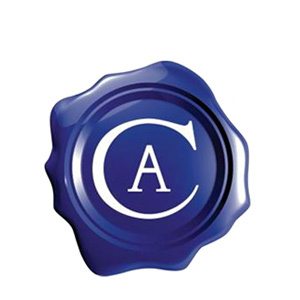 2014 saw the beginning of “le Musée à la Carte ®”, an original concept of cultural development and bespoke exhibitions for luxury brands, industrials, federations, professional shows and cultural institutions to showcase their history and heritage and promote their innovations. She handles the conception, artistic direction, stage design and exhibition art and techniques from start to finish. Intuitive, a woman of letters, passionate about craftsmanship and artistic technique, Anne Camilli’s business is the promotion of the international prestige and impact of famous houses and of French savoir faire.